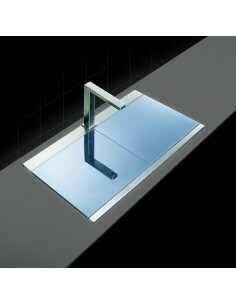 860 x 510mm. 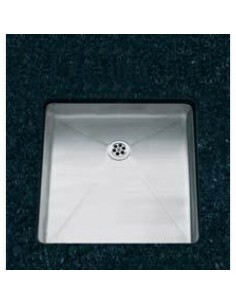 1.2mm Thick Stainless Steel 18/10 Graded. 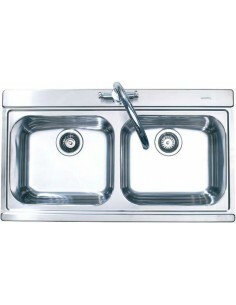 820 x 510mm, Top Mount Square, Extra Large Single Bowl 1.2mm Thick Stainless Steel 18/10 Graded. 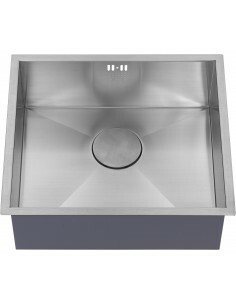 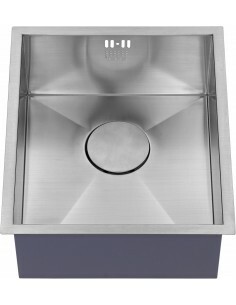 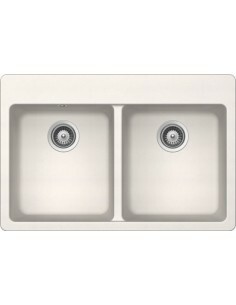 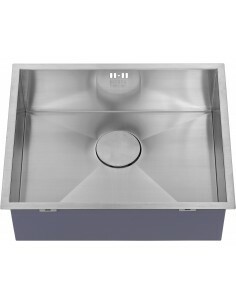 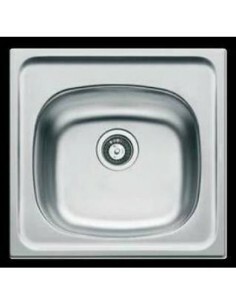 880 x 480mm Bowl Depth 205mm, Extra Large 1.75 Bowl Top Mount Kitchen Sink. 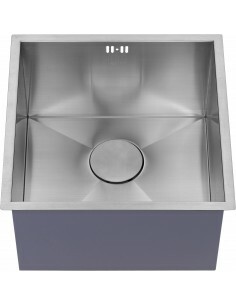 540 x 510mm. 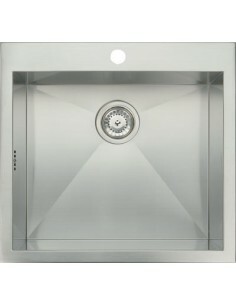 1.2mm Thick Stainless Steel 18/10 Graded. 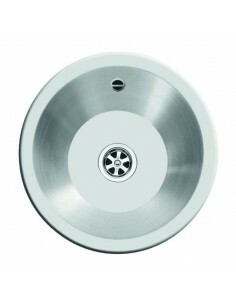 Topmount. 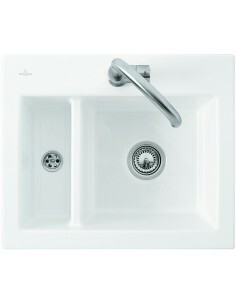 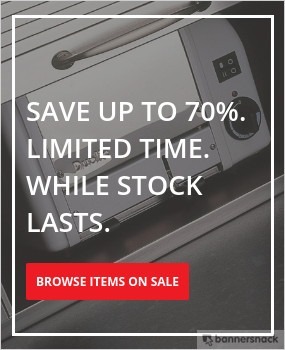 The Best Sink, The Best Style, The Best Price. 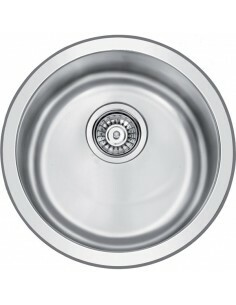 465 x 435mm. 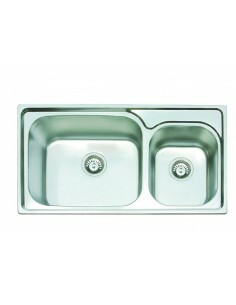 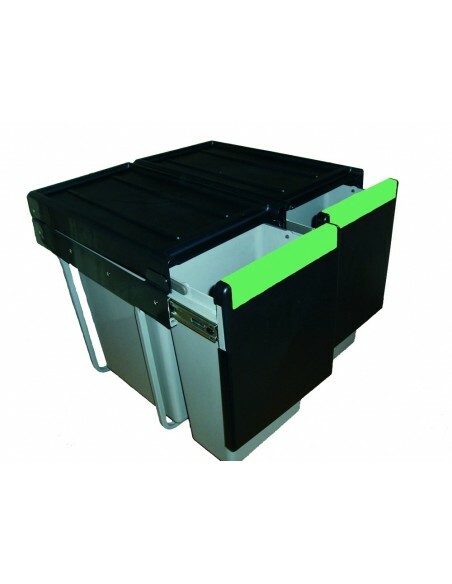 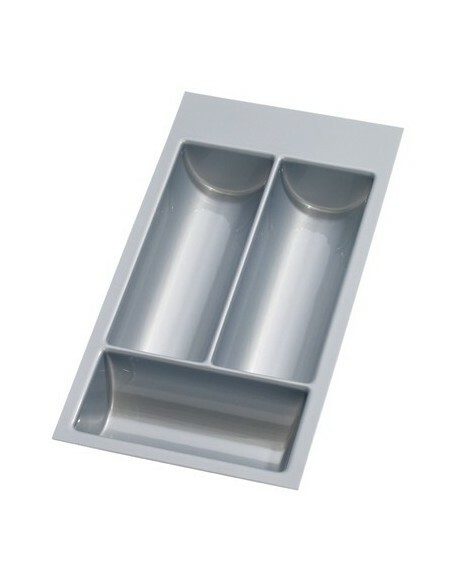 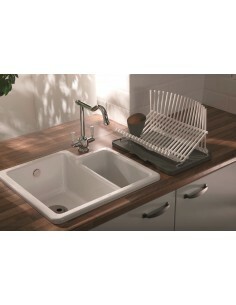 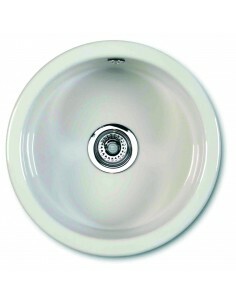 Perfect Kitchen Sink For Flats, Caravans Or Hand Wash Basin. 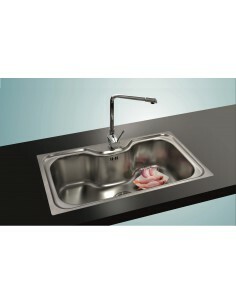 180 x 400mm - 1.2mm Gauge Stainless Modern & Very Slick Top Mount Or Undermount Option.